 We are specialists in Oil Fired Boilers & Tanks. 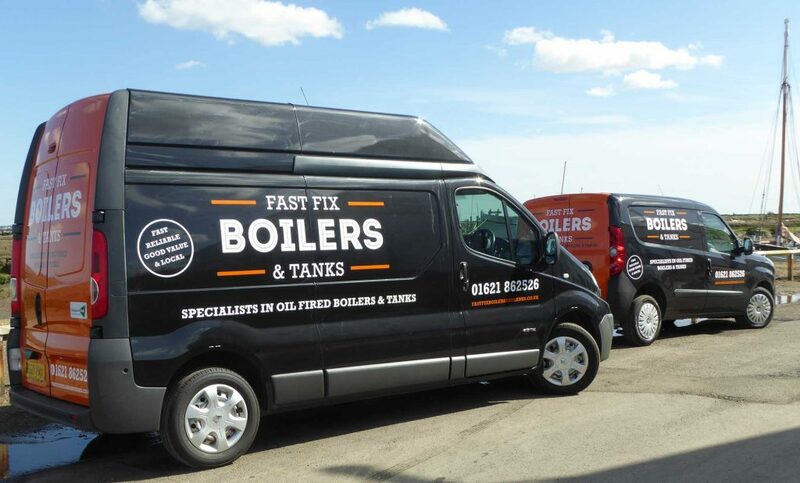 From a simple yearly boiler service to a new tank install, we guarantee 100% customer satisfaction. Please call today for a competitive quote. 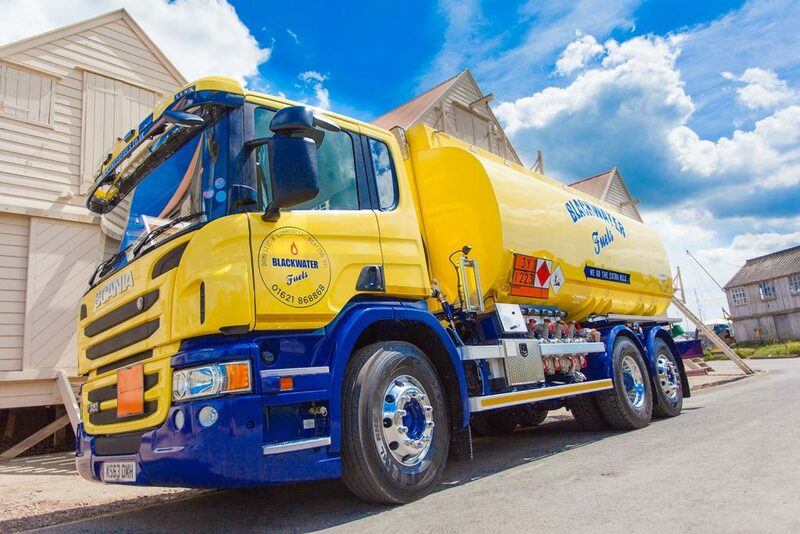 For all your domestic heating oil and and commercial fuels.